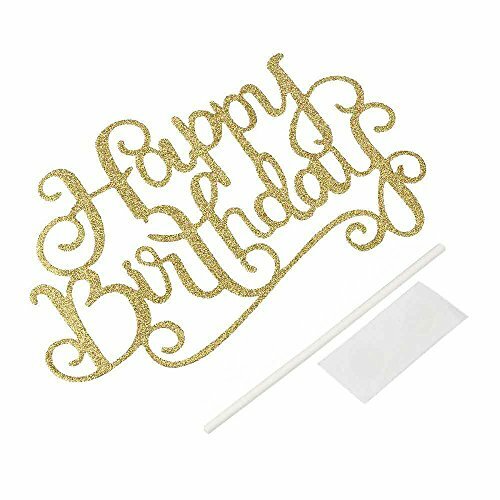 [PACK]- 1 Glitter Paper, 1 Sticks, 1 Dots Glue. 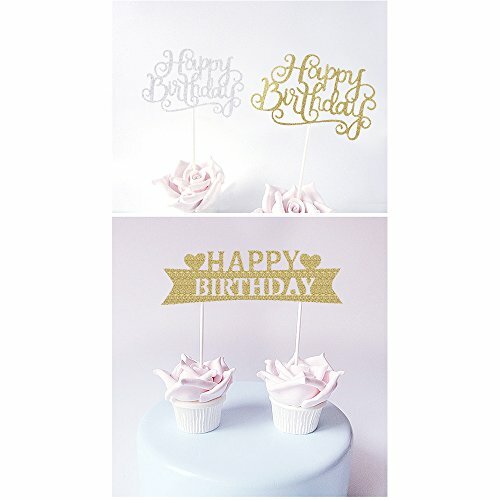 Eco-food safety plastic sticks each topper, not easy to fall down. 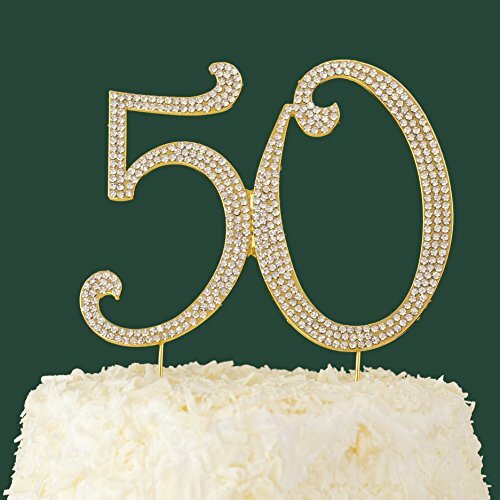 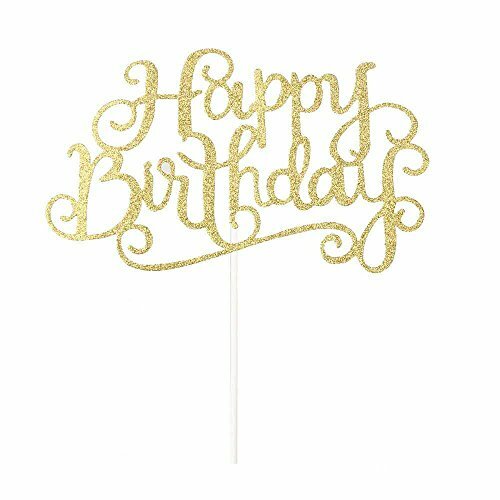 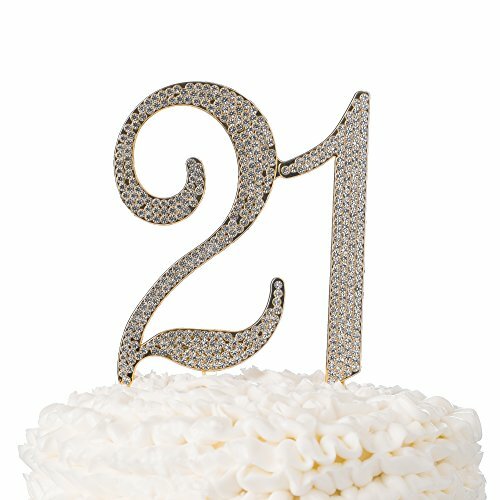 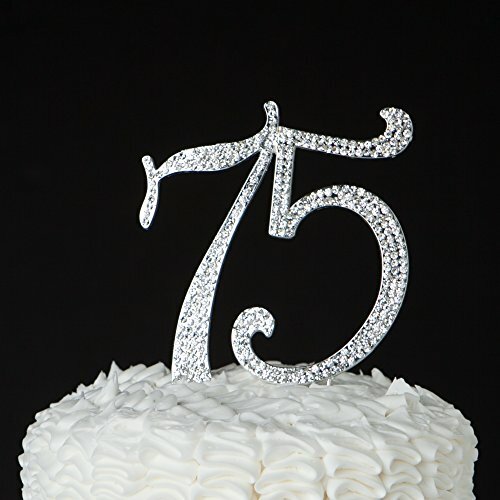 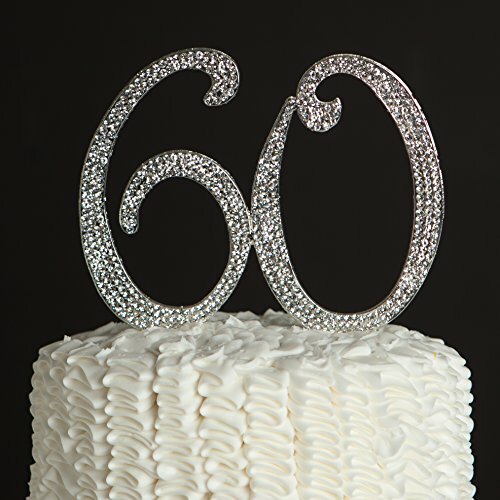 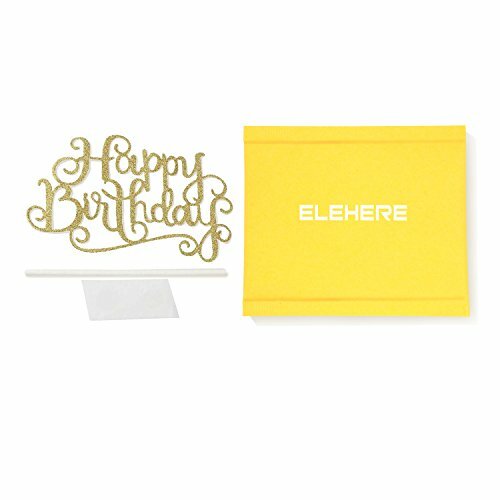 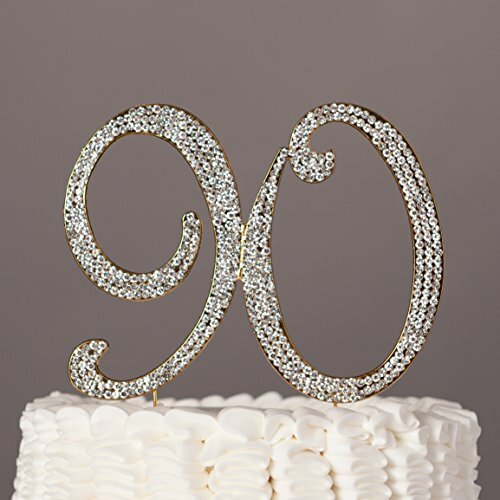 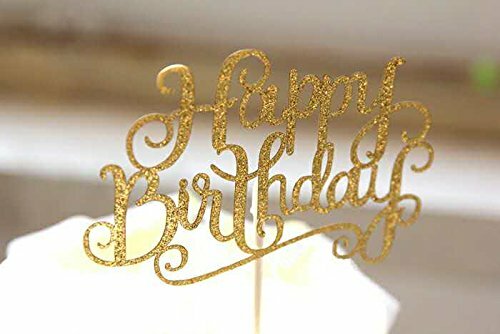 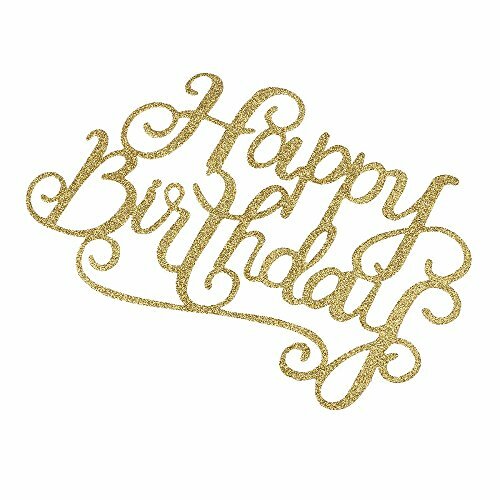 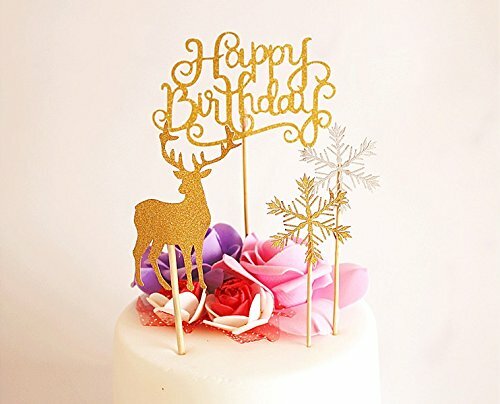 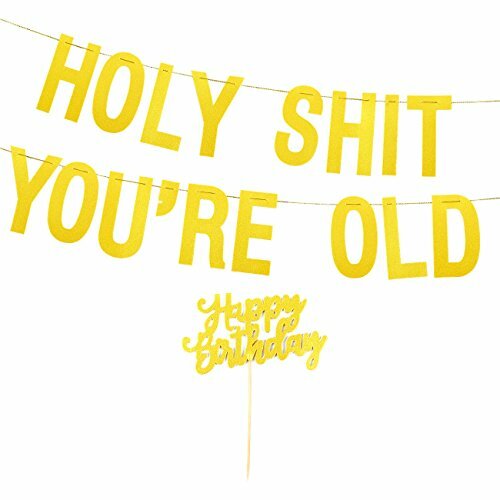 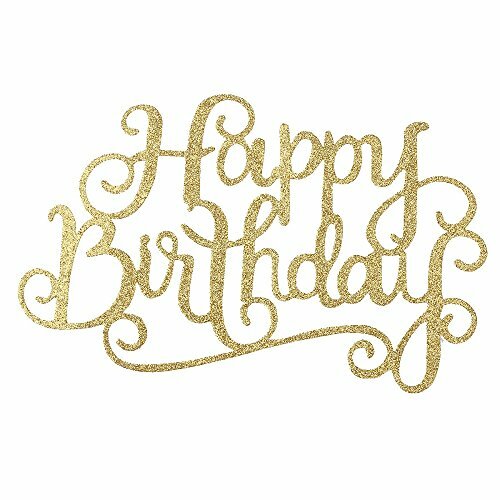 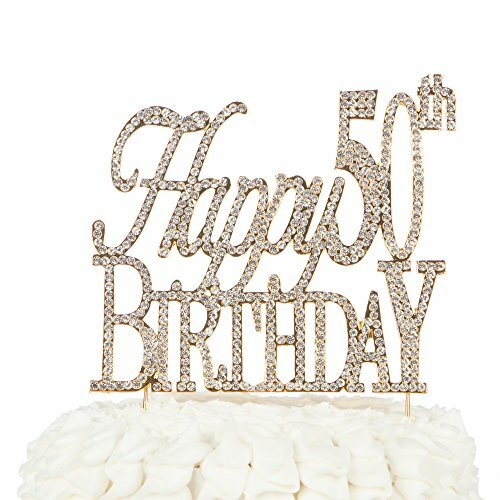 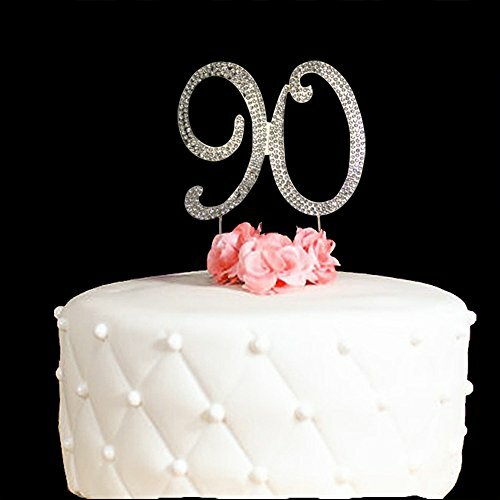 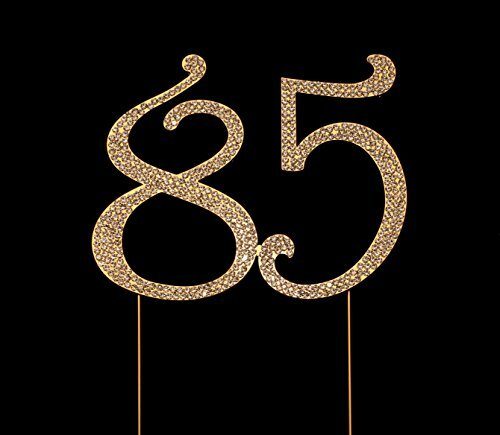 [DIY]- This gold happy birthday cake topper need easy DIY. 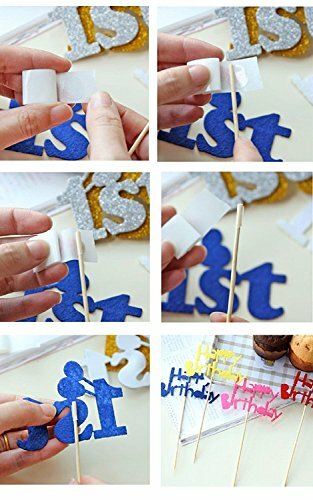 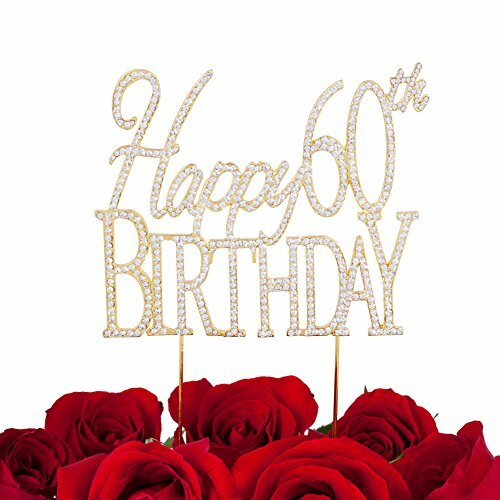 Assemble the glitter happy birthday cardstock and the FOOD-GRADE stick with glue (All is included, Do not need any other tools).